No Limits: 11 Women Who Shattered the Snow Ceiling. I’m writing this on August 26, Women’s Equality Day. Sure, I know, I’m posting it four days later. But y’know, Women’s Equality shouldn’t be limited to just one day. It’s something we need to think about all the time. Why? Because it’s 2016, not 1916, and a lot of the issues that hold women back should’ve have been resolved a long time ago. Nonetheless, Women’s Equality Day got me thinking about all the women in the ski world who’ve broken gender barriers and smashed through the snow ceiling. Certainly, there are a lot of amazing women I could include — too many to name, in fact — but I thought I’d point out a few who have done their part to show that women shouldn’t be limited just because they have female rather than male anatomy. Andrea Mead Lawrence: Let’s start with a good one. 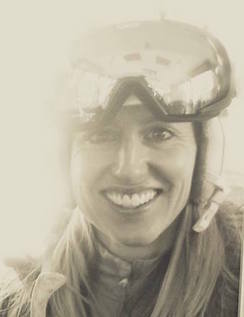 Andrea Mead Lawrence was the first American alpine skier to win two Olympic gold medals. Not first female alpine skier — the first alpine skier. She showed all of us that sure, it could be done. And yeah, it could be done by a woman. Jeanne Thoren: Granted, some of the modifications she proposed for skis and boots are still being debated today. But whether you agree with her or not, you have to give Jeanne Thoren her props. Jeanne was the first person in the ski industry to realize that women were not just miniature men and maybe, just maybe, we needed gear engineered to suit us. A radical concept, in its time (which incidentally, wasn’t all that long ago). In 1986, Jeanne designed what is believed to be the first women’s ski, for the Austrian company Blizzard. She also created awareness of and demand for women-centric ski gear, raising the bar for the entire industry and improving the sport for all women. The Exclusive Carve Ski she designed for Dynastar became Ski magazine’s 2007 Ski of the Year. 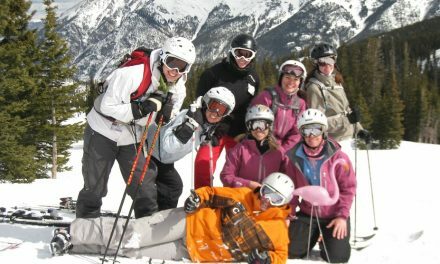 In 2009, she opened the Jeannie Thoren’s Women’s Ski Center in Vail, Colorado. Suzy Chaffee: I had the privilege of interviewing Suzy a couple years ago, and it was pretty mind-blowing to speak to someone I idolized when I first started skiing. Sure, she’s a three-time world freestyle skiing champion, and yeah, she was the first female member of the US Olympic team board of directors. But I think her most far-ranging achievement is her work as a champion of Title IX legislation. 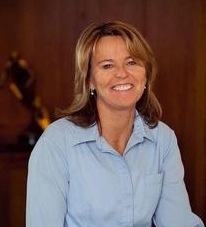 Suzy was instrumental in convincing federal lawmakers to enact the statute that guarantees equal opportunities for men and women in federally funded sports and education programs. You can find my interview, along with her long list of achievements, here. Lindsey Vonn: I hardly need to write anything here. Lindsey isn’t just arguably the best women’s skier of all time, she’s also considered one of the best skiers of all time. I won’t go into all her accomplishments (you can find them in Wikipedia), but I’ve included her in this list for one important reason: her extremely high profile serves as an inspiration for girls and women everywhere. She’s also the founder of the Lindsey Vonn Foundation, which empowers young women through scholarships, programs and unique opportunities. 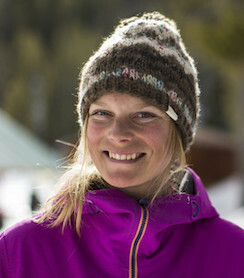 Lynsey Dyer: A phenomenal world-class skier who was named Powder Magazine’s Skier of the Year, Lynsey is also the founder of SheJumps.org, an organization dedicated to encouraging women to participate in outdoor activities. 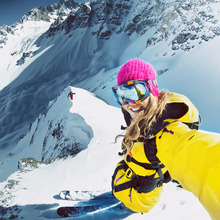 But that’s not all: Fed up with the fact that only 14% of the athletes in major ski films are female when women make up around 40% of the skiing population, Lynsey took it upon herself to produce Pretty Faces, an all-female ski movie, raising the bulk of the money she needed via a Kickstarter campaign. I interviewed her about all this here. Lindsey Van: Yes, another Lindsey/Lynsey (what the heck is with that name, anyway?). But this one is different: she flies. 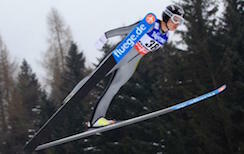 Lindsey is an amazing ski jumper; in 2009, she became the first World Champion in women’s ski jumping after winning the first World Championships to allow women to compete. She also holds the North American women’s record with a jump of 171 meters. Before the Olympic Games in 2010, she held the hill record for both men and women in Vancouver. More importantly, her continued efforts not only helped put women’s ski jumping on the map, but helped put it into the 2014 Olympics. For more information on this, here’s a piece I did about it in 2013. Sarah Burke: Taken from us way too soon, Sarah was a force to be reckoned with on the Freestyle Skiing circuit. In fact, it’s thanks to her tireless efforts that women’s ski half-pipe was finally included in the X Games, three years after men were competing in this same event. Sarah went on to become a four-time X Game champion. She also coached girls on glaciers in the summer, paving the way for future female competitors in more than one way. 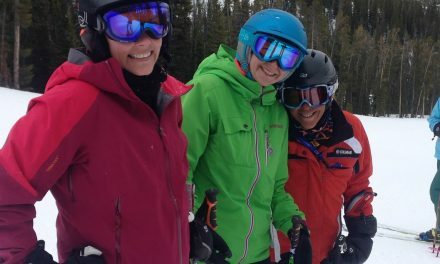 Pam Murphy: There still aren’t a lot of women in the upper echelons of ski area management, but the first to break the snow ceiling was Pam Murphy. 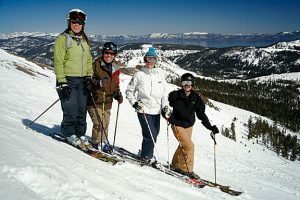 Starting in the ticket office at Mammoth Mountain in 1973, Pam rose through the ranks to vice president of marketing and sales and in 1998, became Mammoth’s general manager — the first female GM for a major ski resort in the country. 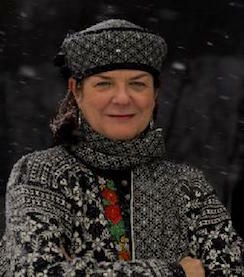 Pam retired from the post in 2014. 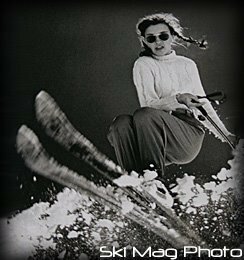 Kim Beekman: One of the major publications of the ski industry, Skiing Magazine never had a female editor-in-chief in its 68-year history until Kim Beekman took the helm. Named to the post in 2015, Kim is an award-winning journalist, an accomplished lifelong skier, and director of SKI’s rigorous Women’s Ski Test. 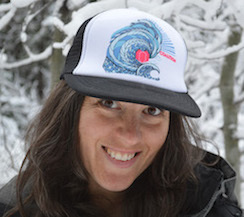 As editor-in-chief, she’s focused on welcoming a wider range of skiers into the fold, no matter what their ability, through compelling story telling and informative articles. Angel Collinson: Angel is kind of the ‘it’ girl of skiing right now. But not without cause. 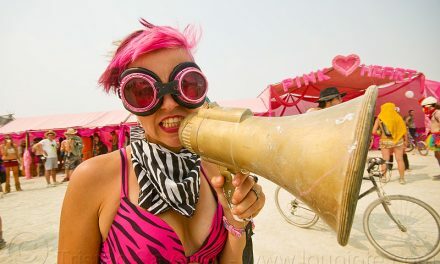 Angel was the first woman to win the Best Line at the Powder Awards, creating what the Ski Journal called “the burliest—and most entertaining—female film segment of all time.” Her footage ended up earning her the coveted closing segment in Paradise Waits, marking the first time a woman has been selected for a TGR finale. The previous year, she broke barriers with the first female opening segment of a TGR film, in 2014’s Almost Ablaze. In fact, until Collinson showed up on the scene three years ago, the studio hadn’t featured a woman in a film in years. Jen Gurecki: What do we do when we’re unhappy with the women’s skis out there? Here’s what Jen did: she stepped up and created Coalition Snow, the first ever woman-owned ski company — not an easy task in an industry that’s dominated by men. The company’s tag line says it all: We’re the ones we’ve been waiting for. Yep, don’t tell her she can’t; she’ll turn it into a can. I interviewed her here. There’s no doubt there are a lot of inspiring women in the ski world (some of the others I’ve interviewed include Muffy Davis, Donna Weinbrecht, and Elyse Saugstad). In fact, the Ski Hall of Fame will soon be opening a special exhibit on women hall-of-famers, a well-deserved tribute to a talented, powerful group. Helmets off to them all! NextWoo Hoo! TheSkiDiva Is Ten Years Old! How about Christy Mahon, the first woman to ski all of Colorado’s 14ers? Good one, Matt! There are a lot of amazing women around, aren’t there?